Providing learning and development support through play and specialist programs to help children and parents thrive. We make the early years count with child development services to help children, parents and families reach their potential and get the best start in life. 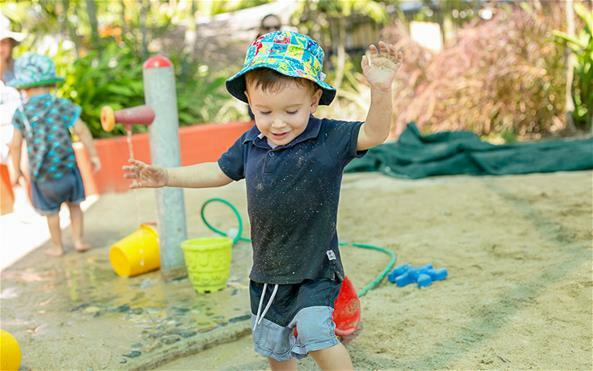 Our child care services include early childhood years centers (hubs) in Queensland and child care centres in NSW. 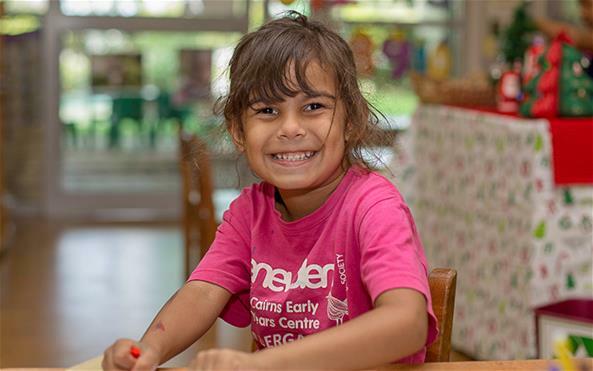 Our Queensland kindergarten services help children make friends, develop a love of learning and be better prepared to start school.